Yesterday a distant friend of mine attended a presidential Medal of Honor ceremony for his son who was killed in Iraq. His son’s act of heroism and self-sacrifice saved the lives of several of his fellow soldiers. I don’t know about my friend’s faith, but I do know about my own anxiety when my USMC son served his tour of duty in Iraq during the same time period. Every day this verse – Romans 8:28 – was a comfort to me. But then, I never had to face the dreaded knock on the door; my son came home safe and sound. What is it in Romans 8:28 that enables believers to wait patiently and confidently? It is certainly not freedom from the pain and suffering of this world. What is being promised? 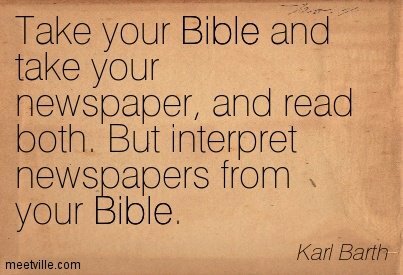 whether we understand it now or not. Life experiences: Every experience of our life God has allowed. Each experience in our past God is working together with every other experience in order to bring about our good. Whatever experience in our past we think has been devastating, God meant it to develop us. Personal failures: No sin can ever wipe out the Christians’ hope for the “good” for which God has chosen us and to which He has appointed us. We may fail. We will fail. For this we may very well suffer. But God’s purpose will never fail. Our failures will never separate us from God and from the good He has purposed. Have you gone through a devastating experience in your life? As you reflect on your experience, do you find comfort in Romans 8:28? Can you see any good coming out of your experience, or are you still waiting? Please explain. What are you waiting for at this time in your life? 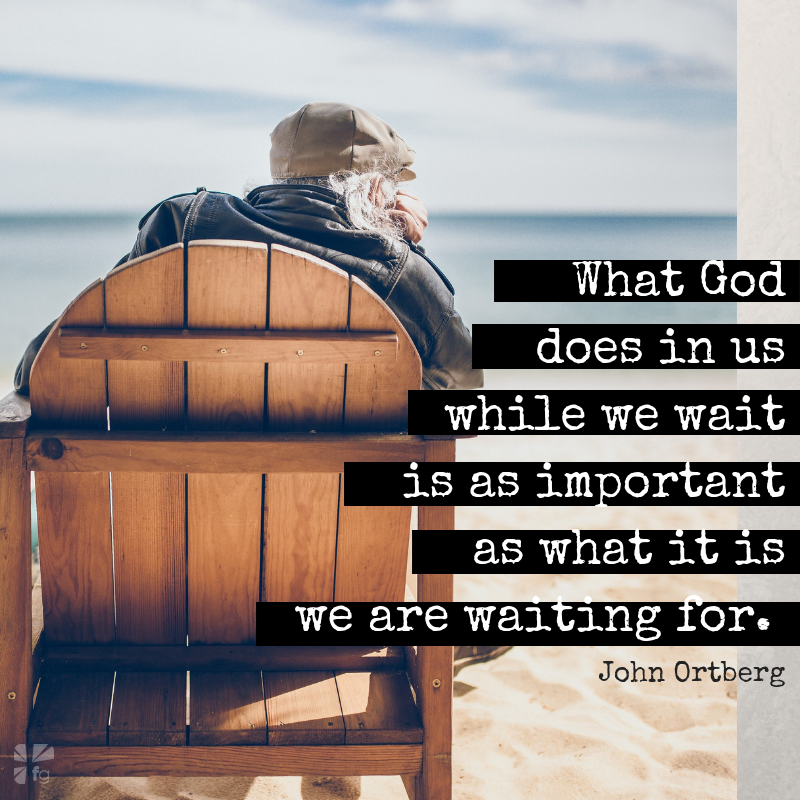 What is God doing in your life while you wait? Please explain. Heavenly Father: Comfort your children with the assurance of your sovereign mercy and goodness, especially in our times of great suffering and heart-ache. Unlock your Spirit within us to strengthen us in our weakness and give expression to our groaning, that he might intercede on our behalf. Fill us with an eager hope of glory, when we will receive our full inheritance as your adopted children. And help us to wait patiently and confidently in Christ Jesus our Lord and Savior. All for your glory. Amen.